From demolition site to a home remodel, find out how the salvage process happens in the reclaimed wood industry. (Above): Reclaimed wood is a sustainable and environmentally friendly material to use in new construction or remodeling. Learn where it comes from and how you can put it to good use. A common question is where do companies like Albany Woodworks get the reclaimed wood that they sell? An article from the Buildipedia article Understanding Reclaimed Wood: How the Salvaging Process Works explains the process and why it is so important to choose reclaimed wood for more reasons than one! When you use reclaimed wood for any part of a home improvement or remodeling project, you’re giving old wood new life – and helping to preserve forests. Using older wood allows current virgin woods to be saved. As many home- and business owners choose reclaimed wood products to be more eco-friendly, these reclaimed products are becoming increasingly popular. What many people don’t know is how the salvaging process works. Deconstructed buildings: Old houses, barns, & warehouses. Wine casks. 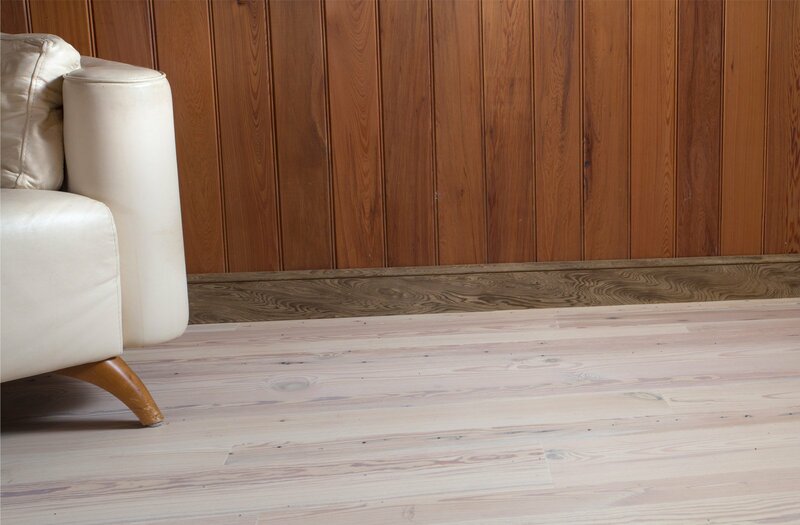 Made from old-growth redwood, wine casks feature rosy stains that perfectly accent any space. The mid-grade pieces of wood that don’t make the cut are re-purposed and made into usable items, such as pallets. Low-grade wood is used as firewood or becomes bio-fuel. 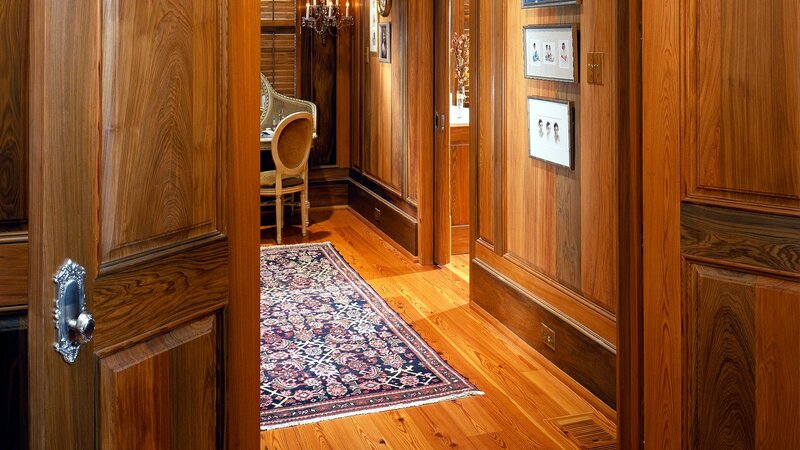 The highest-quality timber that’s salvaged is allowed to dry in order to stabilize. 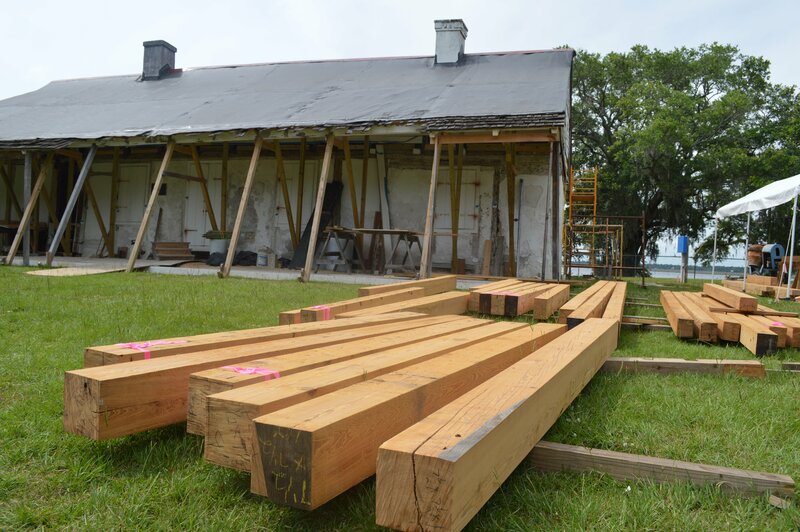 Once it’s dried, the lumber gets milled to remove its old, rugged exterior. This is when the lumber’s true beauty starts to appear. The reclaimed wood is then packaged and shipped to those who seek beautiful new tabletops, paneling, flooring, decks, counter tops, and more. When it comes to reclaimed wood versus virgin wood, the choice is simple. There is no better way to acquire strong, old-growth timber or exotic woods and take care of the planet while beautifying a home or business.